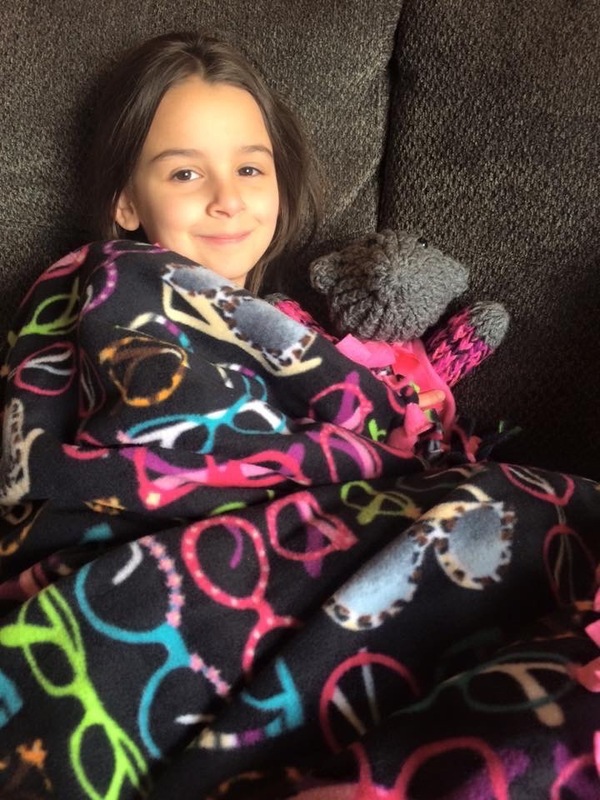 Your generous donation will help us purchase the colorful, warm fleece material that is the foundation for Heartwarmers gifts of blankets, hats, lap robes, and other wonderful and creative items. We have a no-waste policy and every piece of material is utilized. All administrative hours for Heartwarmers are donated by our dedicated volunteers. Make a monthly or one-time donation securely via Paypal. You can donate with a credit or debit card if you don't have a PayPal account. Choose Heartwarmers as your preferred charitable organization and Amazon will donate a percentage of each order you place.